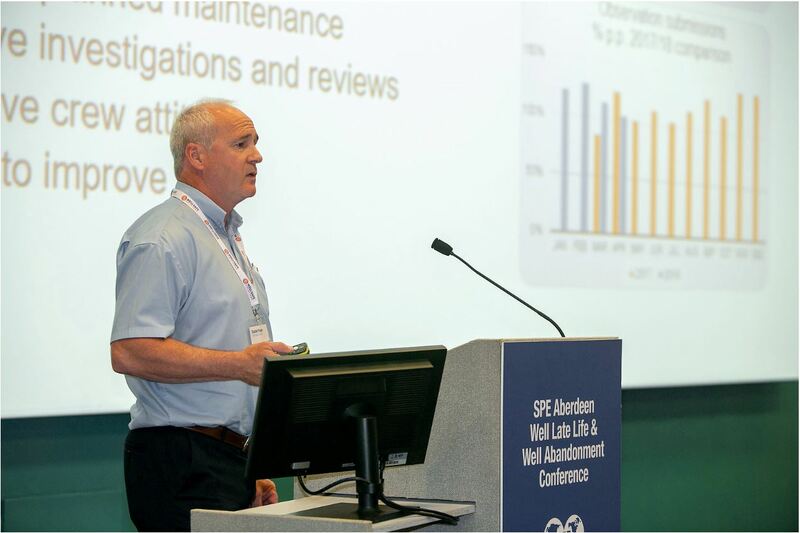 You can download and read Charlie Fraser's presentation on Managing Late Life Wells to Maximise Value & Optimise Abandonment by following this link. Bjørn Bjerke, CEO at Petro Well Services spoke at OWI 2018 about the Operator’s requirements for a cost-effective P&A solution for 22 wells with a lightweight, small footprint unit, compliant with NCS standards. ExxonMobil were seeking a cost-effective solution to conduct plug and abandonment (P&A) activities on 22 wells on the Jotun B platform. From 1 September 2016 to 25 August 2017 the PSA conducted an audit of ExxonMobil's activities relating to module-based drilling facilities and permanent plugging and abandonment of the wells at the Jotun B facility.